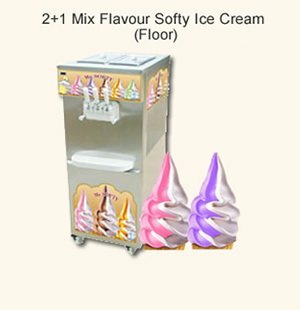 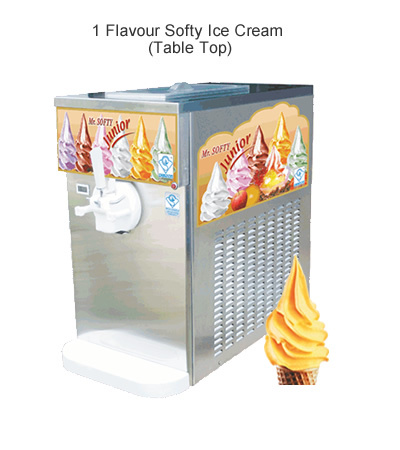 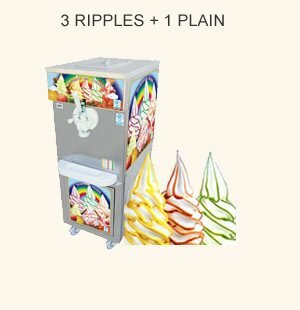 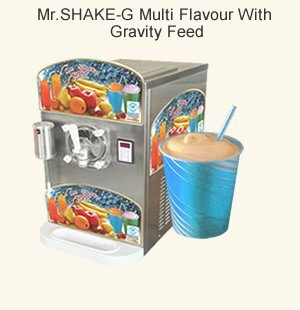 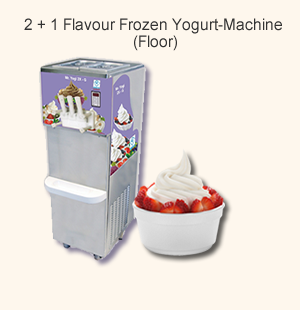 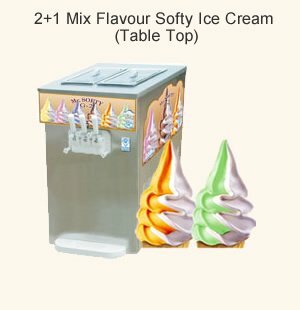 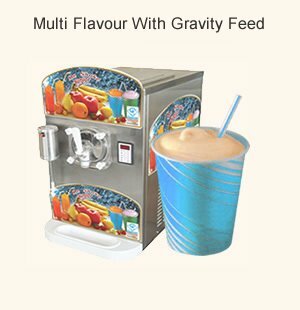 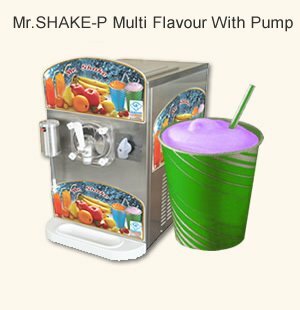 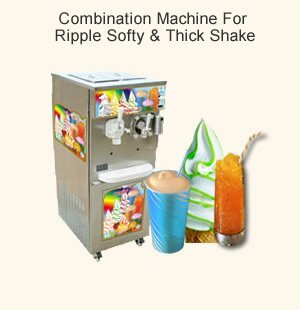 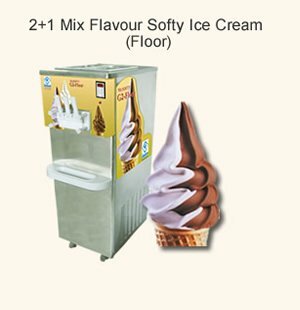 The new range of single flavour softy ice cream machine counter bar model Mr.SOFTY JUNIOR is designed to combine high performance and up-dated technology with simple operation and maintenance counter bar. 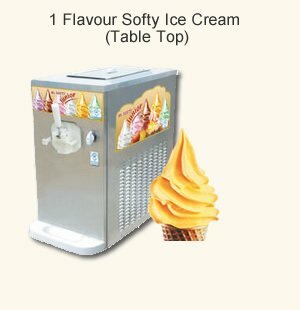 It's outstanding features and considerable productive capacity enable Mr.SOFTY JUNIOR is to satisfy quite considerable demand. 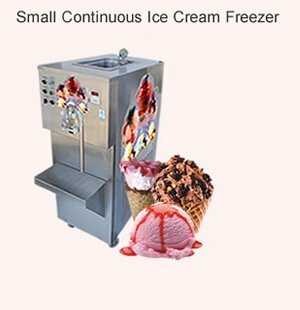 New tropicalised design resulting in high product output with low power consumption. 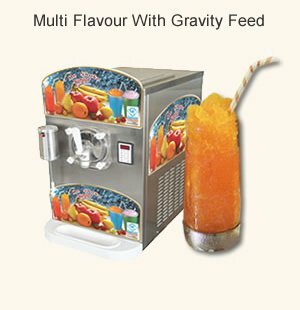 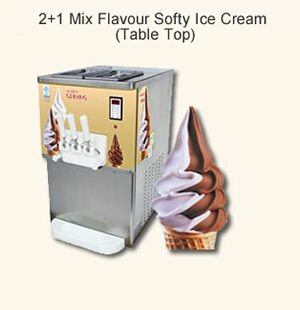 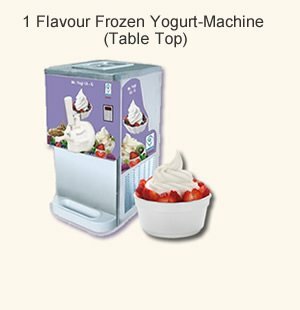 Provide unique hardness control to ensure perfect product consistency of ice cream every time. 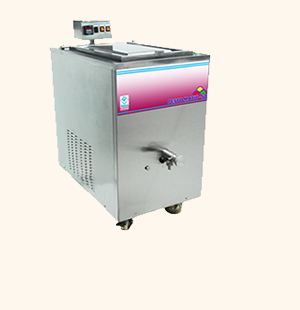 Independent refrigeration to the hopper ensures the mix is thoroughly chilled both during production and during break. 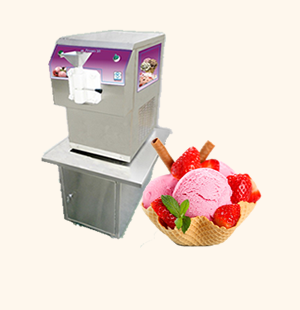 Insulated dispense head with one tap made of excellent insulating material. 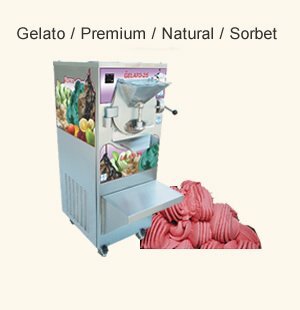 Environmental Friendly "CFC free refrigerant" and "CFC" free thermal insulation. 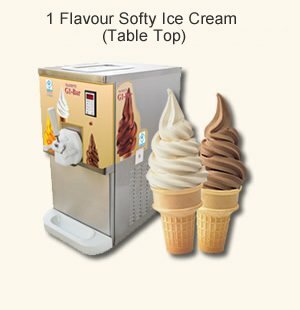 Use SS pre-coated sheet for out-side cover. 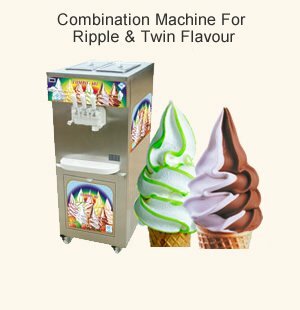 Machine available in two models three phase and single phase.